Leiton Peterson is twelve years old and in the 6th grade. He lives in Scottsdale, Arizona, and loves to play baseball, basketball, and tennis. He’s built some really incredible projects, and we were lucky enough to chat with him and learn more about why he loves to Tynker! What’s your favorite subject in school? Science, because you can do experiments and special projects. What do you want to be when you grow up? I would probably want to start my own business – I’d probably be the owner of a restaraunt. I like serving customers all different types of food. How did you get introduced to Tynker? 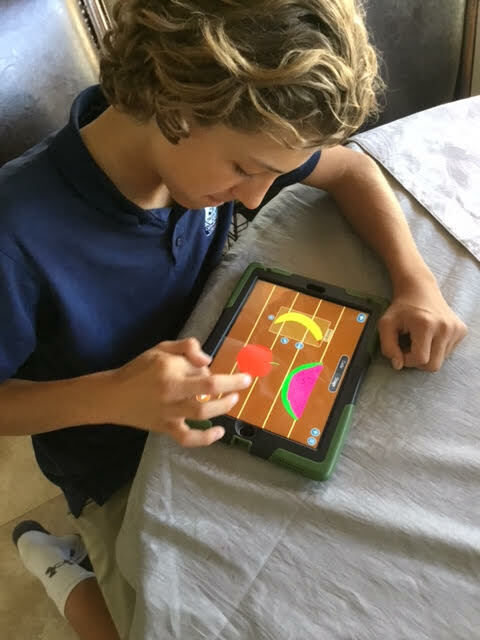 My teacher of my STEM class in school said that since we were learning about coding, he would introduce us to the app Tynker. I decided to try it out, and it was awesome. How long have you been using Tynker? Two to three months. Do you look at the Tynker community projects? Yeah, that’s where I get lots of my ideas from. What’s your favorite feature in Tynker? I just like that you can categorize all your different games that you made – in the art and games and just everything like that. Do your friends use Tynker? Yes, most of them do. I’d say all of them do. Sometimes we work on projects together. What is your favorite thing you’ve made? Probably the one that got featured – the Fruit Ninja app. What inspired you to make that project? All the apps on my phone – I like Fruit Ninja the best. How did you figure out how to make the game? I used my imagination and creativity, so I just did my best and it kinda worked out. Is there anything you’re working on currently? I’m working on this comedy scene game. It’s not really a game, it’s a scene – it’s supposed to be funny. I’m working on that now and it’s going pretty well. What do you do with a project when you’re done with it? I ask my friends if they like it, and then if they suggest that I should post it, I publish it to the community. Why do you like to code? It’s super fun – you can let your imagination go free and it’s awesome! I like building anything I want, anything in my mind. Do you think other kids should try coding? 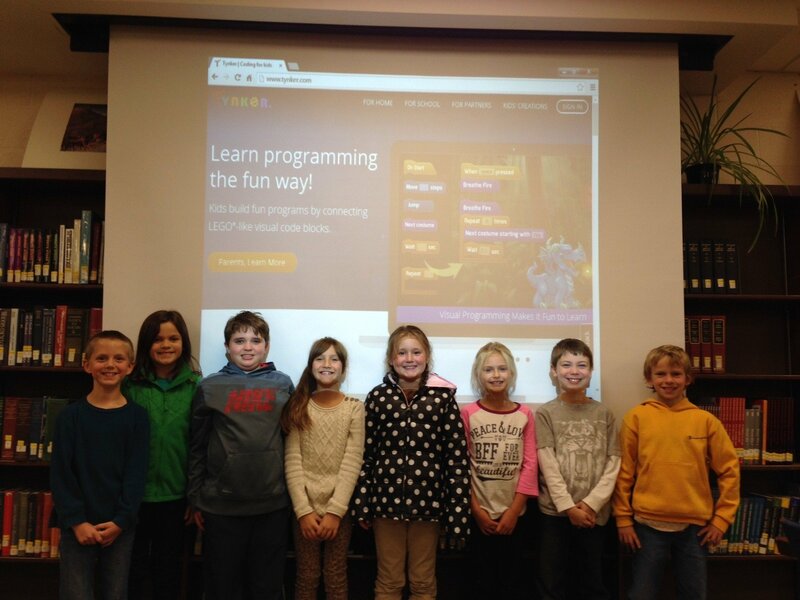 I think kids of all ages should try coding, because all you need is an imagination. What advice would you give for kids starting out with Tynker? Use your creativity and just do it! Leiton’s mom Chantel is really excited he’s learning to code! She told us wasn’t aware he’d been learning so much, saying, “when he showed me what he had done I was excited – I thought it was really cool.” Chantel has a bit of coding background herself, but now is pretty sure her son has surpassed her abilities! Thanks for speaking with us, Leiton and Chantel! We loved Chantel’s description of Leiton as a coder – “He has a mathematical mind yet he’s very creative, so it’s the perfect opportunity for someone with his skill set to combine both things and make something.” Thanks for your exciting contributions to the Tynker community, Leiton. Keep coding! Yvon is Only Ten, But Already a Seasoned Programmer!